How to customize whole login screen. You can possible to customize the Login form. Change the Logo link URL. Change the Logo image alt text and Login page title tag. 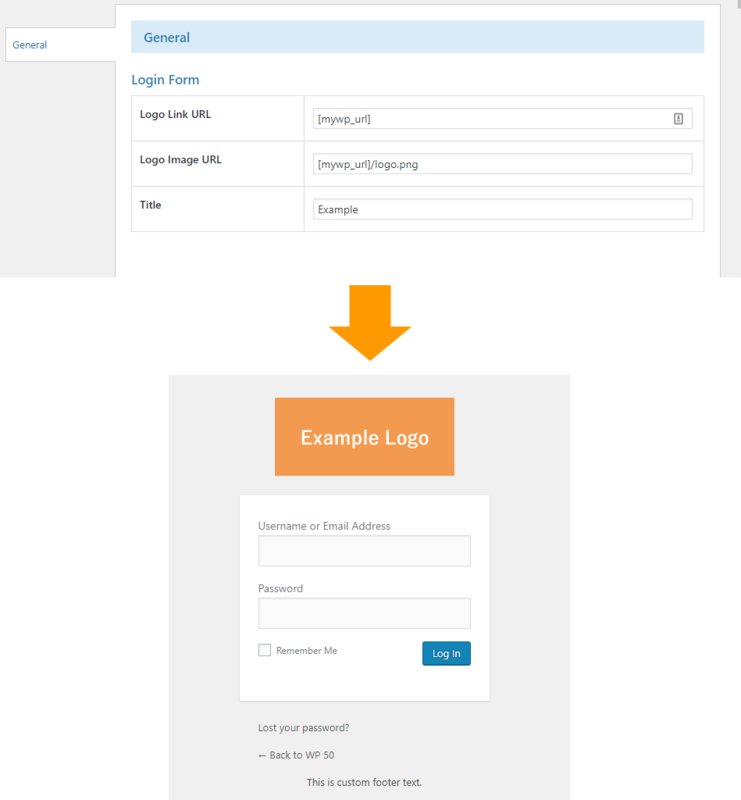 You can possible to add the custom CSS on Login page. If you want to customize the login screen, can be include the CSS file on login screen. Custom footer text, HTML can be inserte.